INVISTA developed fibers and technologies that enable a vast range of carpet styles and color combinations. 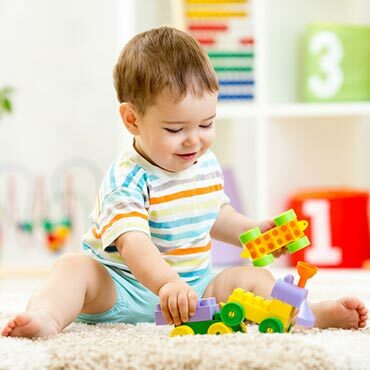 In fact, approximately half of all new carpet styles are made with STAINMASTER® carpet fiber. And we continue to innovate, creating new fiber technologies that make soft, durable, and versatile carpet.